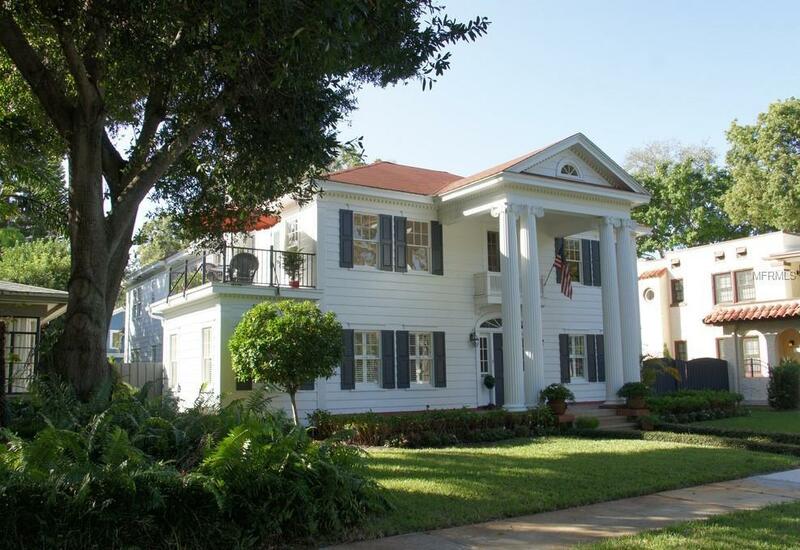 The Tara of historic Old Northeast, is an iconic 1935 home nestled in the heart of Florida's most desirable part of town. 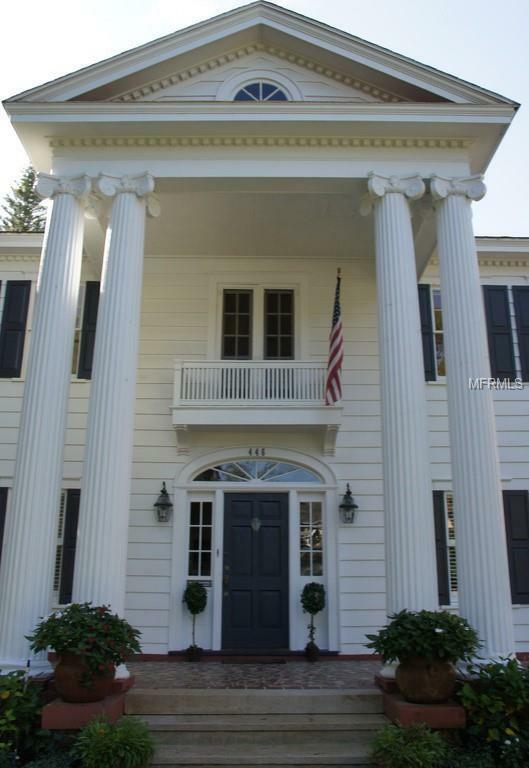 This gracious one-of-a-kind estate boasts rare curb-appeal with stately pillars transported from an original 19th century antebellum southern plantation. 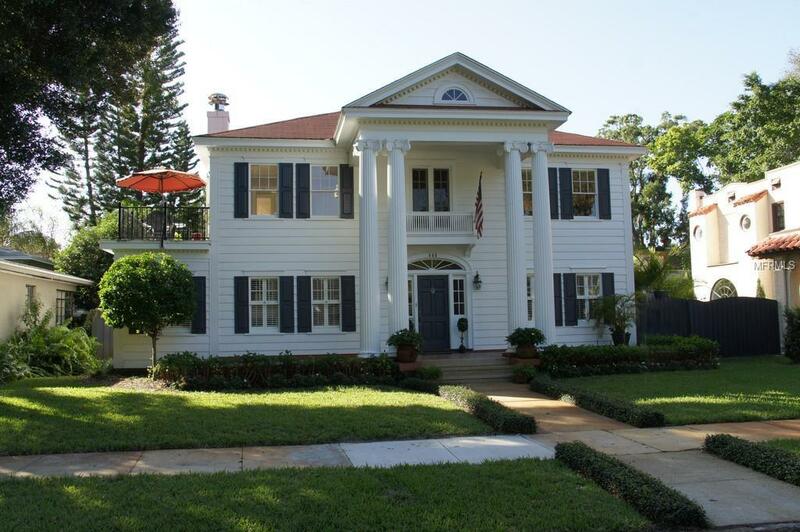 It is meticulously restored and has been doubled in size in a 2010 expansion to include a 900 sq. ft. mother-in-law suite. 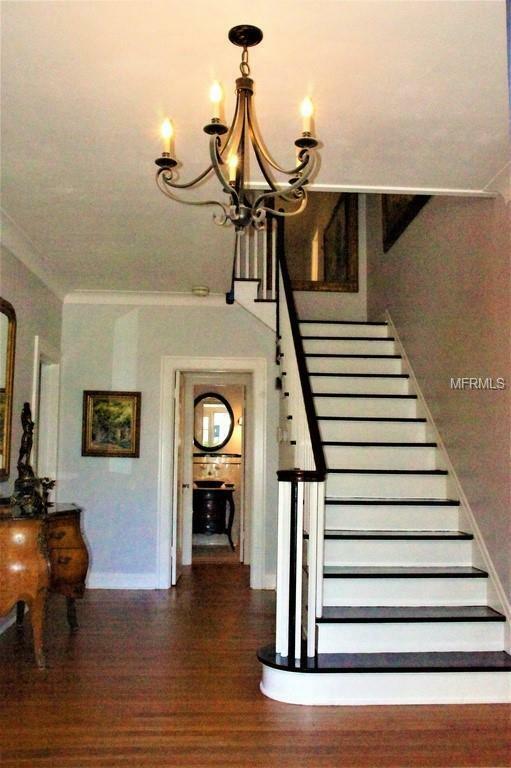 Enter into a grand front hall with high ceilings, a lovely staircase, living room with fireplace and dining room with proud crown molding throughout. Savor the space of a newly restored kitchen with a double oven and range within a massive granite island and bar that overlooks a cozy family room with a soothing fireplace. Find solitude and breathe the fresh air from three balconies. Lavish yourself in the privacy of a master bedroom and bath adorned with the original claw foot bathtub and opening onto a balcony. Relax on a patio and fenced courtyard and grill steaks on a gas barbecue. Enjoy working on projects in the giant two and a half car garage with high ceilings and a hurricane proof garage door. Provide peace of mind for loved ones in a 900 sq. ft. mother-in-law suite upstairs with separate kitchen and laundry. Make close friends and family comfortable in a guest room that has its own full bathroom and private entrance. Look at the stars from the easy-access roof top. Store as much as you like in large closets, pantries, and a huge renovated attic.